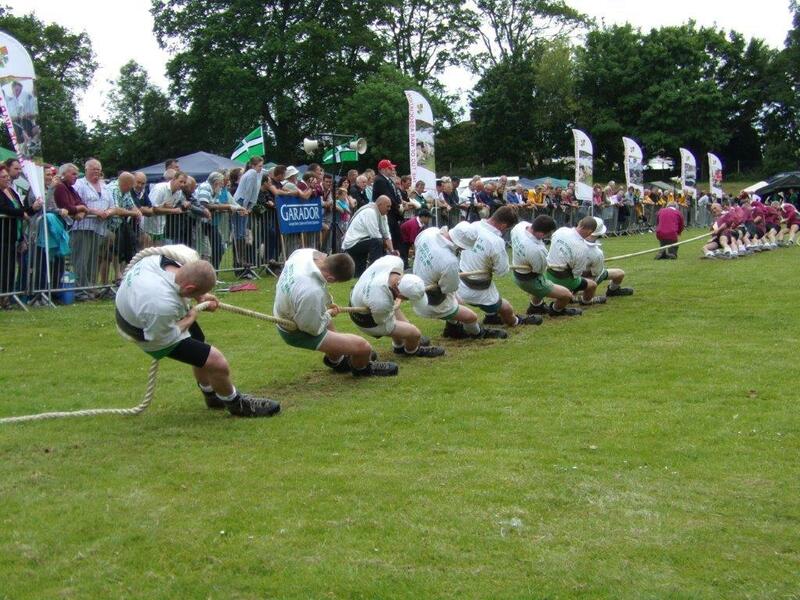 Leading British garage door manufacturer Garador was behind some of the best pullers in the country when they sponsored the recent English National Tug of War Championships. The event was held near to Garador’s head office and factory in Yeovil, Somerset, and attracted both men’s and women’s teams from right across the country. Poor weather made the ground soft, allowing the competitors to really in dig their heels to give maximum power to their efforts, but after the line moved back and forth steadily between teams, the Gloucester Cadet Force team finally over powered the rest to take home the title. “It was an interesting event to be involved in,” said Garador’s managing director Simon Hipgrave. The winning team will now go on to represent England at the European Championships, which take place in Belfast in September.